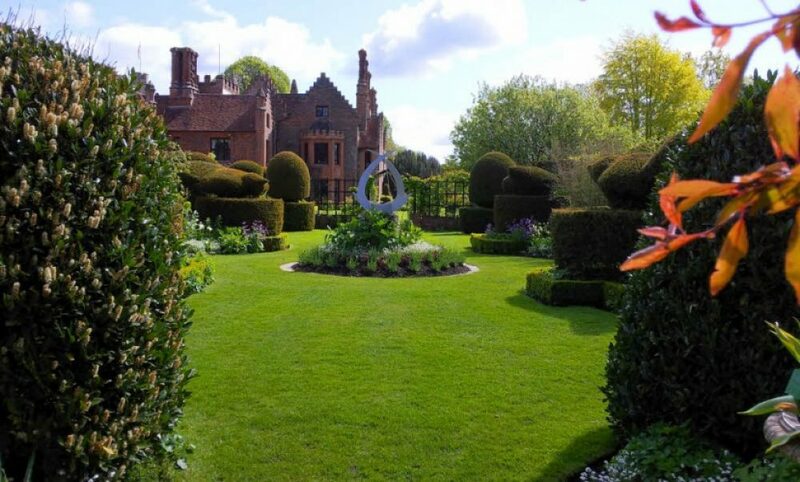 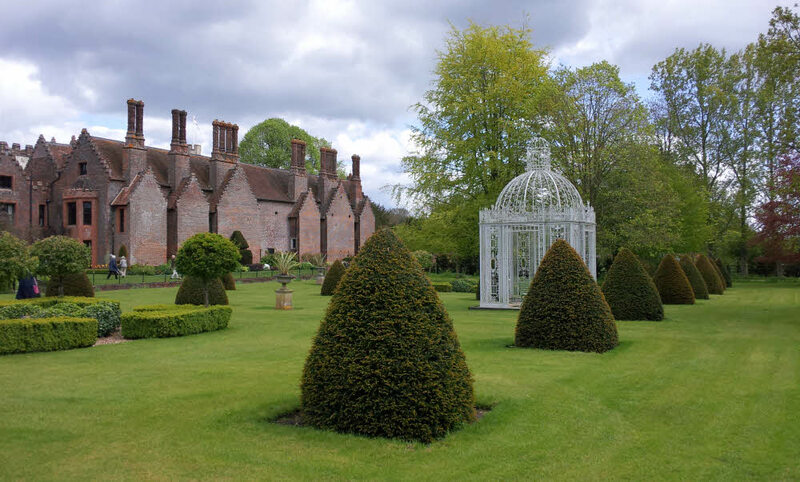 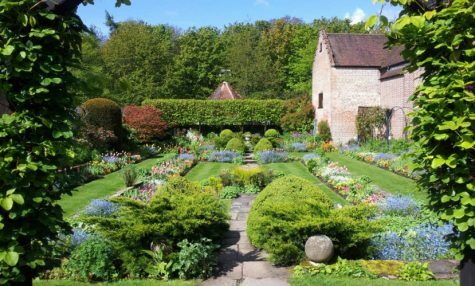 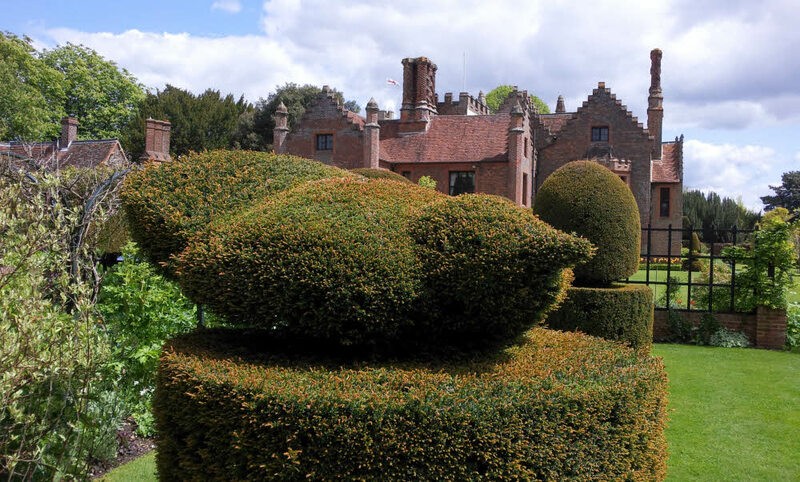 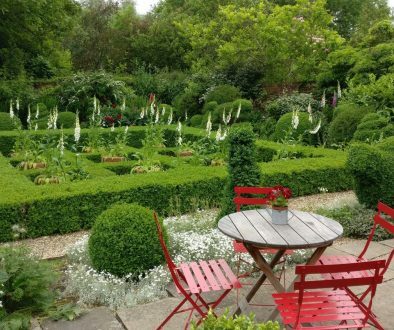 Chenies Manor is a grade 1 listed manor house backed with history and after a delightful tea and biscuits we had an excellent guided to of a house that is steeped in historical moments in Britains royal past. After Chenies Manor we had a most enjoyable lunch at The Boot at Sarratt before moving on to Dorney Wood, the grace and favour 200 acre estate that is currently made available to the Chancellor of the Exchequer, but is owned by the National Trust and run by a charity that keeps it looking good for when politcal life requires a relaxing break in the country! 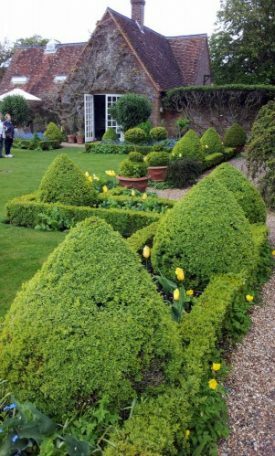 Mark Nelson, the new Head Gardener showed us round and filled us in on the history, day to day use of the house/gardens and his plans for the garden in the future. 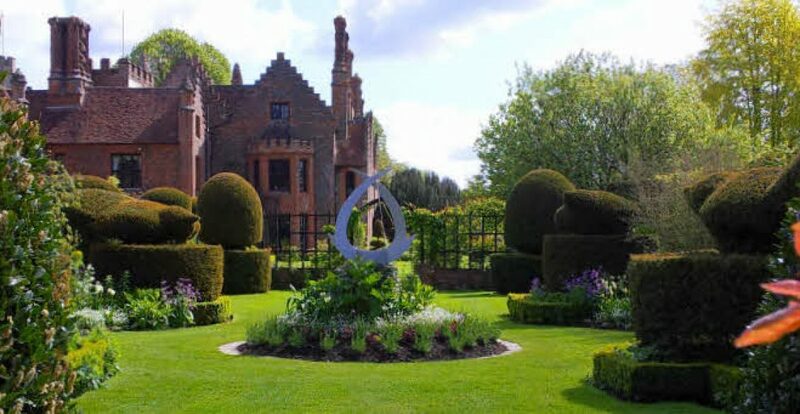 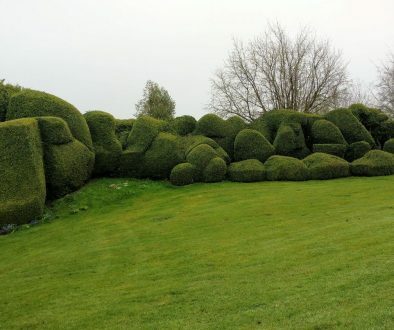 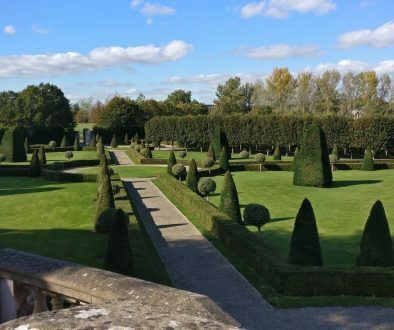 Unfortunately we weren’t allowed to take any photographs so you will just have to google John Prescot Dorney Wood to see a small glimpse of what we saw of the gardens.